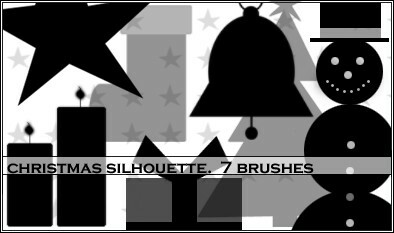 Be sure to visit last year’s roundup of Christmas resources for more, but here are some free Christmas Photoshop brushes I’ve found over the past year. 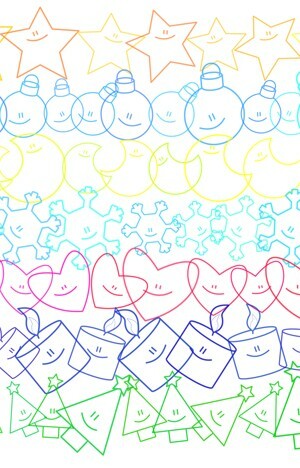 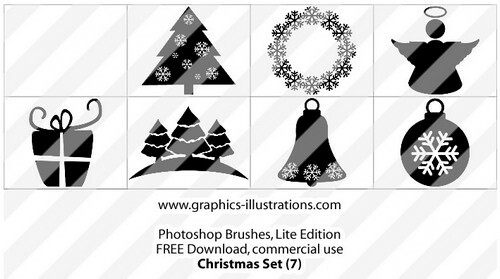 Only 7 brushes in the free “lite” set (premium set has 55) but commercial use is allowed. 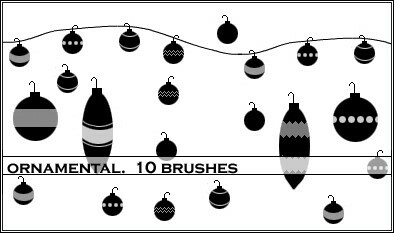 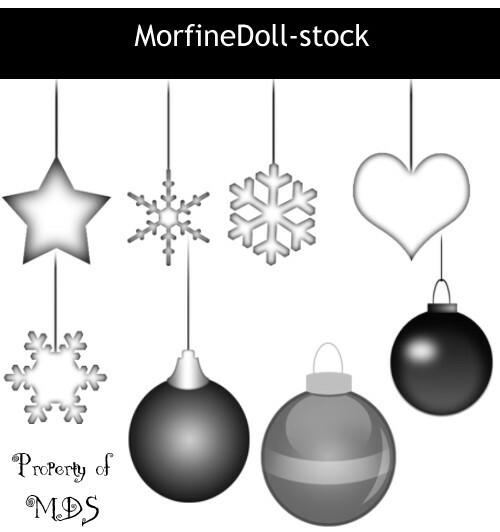 Set of 10 Christmas ornament brushes.